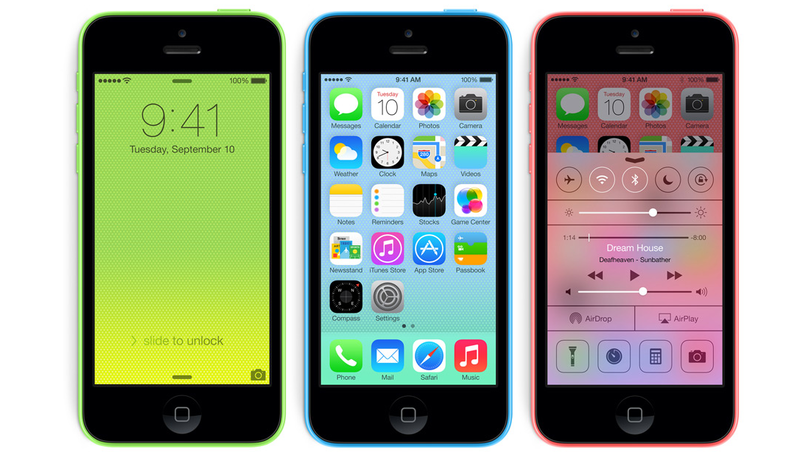 iPhone 5C expected Indian price is Rs 35000? Oops!! That went wrong. So called Apple’s cheap iPhone 5C, is not at all cheap for Indian and Chinese market. Apple promoted this IPhone as being the cheapest phone from Apple but it cost $549 for 16 GB unlocked and $649 for 32 GB unlocked version. Apple targeted china and Indian market to expand its market share with this iPhone but certainly Apple doesn’t play well. “Considering Apple’s old rival Samsung and domestic players such as Huawei, Lenovo and Coolpad all have phones in that category, Apple will still lose out in market share in these key segments,”. So not only India but china is also not happy with the price of iPhone 5C. “My original estimate of the 5s price was around 3,000 Yuan, but more than 4,000 – I think for a budget version the price may be a little expensive. I don’t think I can buy one,” said Liu Donghai, a 25-year-old chemical engineer. “If the 5s is around 5,000, then it’s similar to the already-released 5 and 4S. I would accept this,” he added. Today India’s currency exchange rate is Rs. 64 approx / dollar so iPhone 5C will be nearly Rs. 35000. Apple has to lower the price if it really wants to increase the market in these countries. Otherwise there is tough competition at this price. Iphone 5 s & 5c $199 $99 i like it apple ..